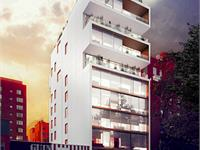 currently under construction at 173 Chrystie Street, New York. The development is scheduled for completion in 2019. 175 Chrystie Street has a total of 13 units. Designed by ODA Architecture the building’s unique architecture adds a touch of modernity and sophistication to an eclectic, noisy and irreverent Lower East Side. 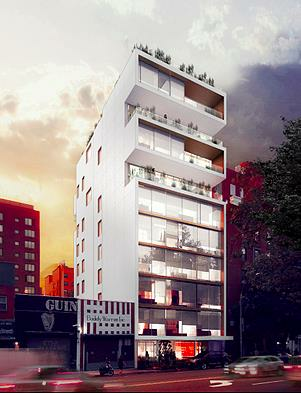 This 10-story new development condominium in the Lower East side has 13 residential units, with 2 and 3 bedroom apartments and a commercial space on the ground floor. Your inquiry will be delivered to the developer / builder of 175 Chrystie Street, who will send you more information about this development.